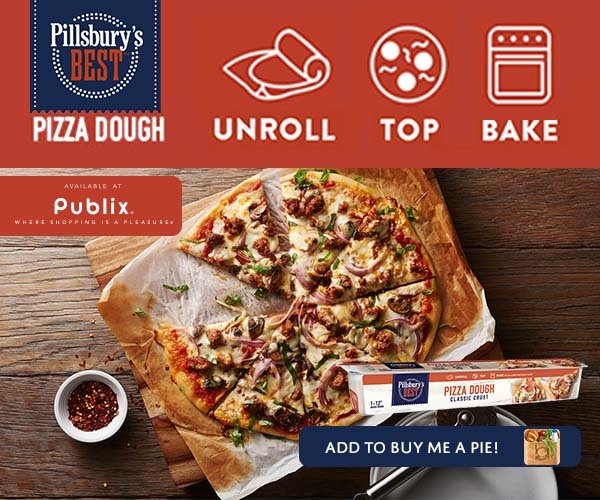 Our agency also provides aware campaigns, which allow the user to become familiarized with brands and products they may not have heard of before. 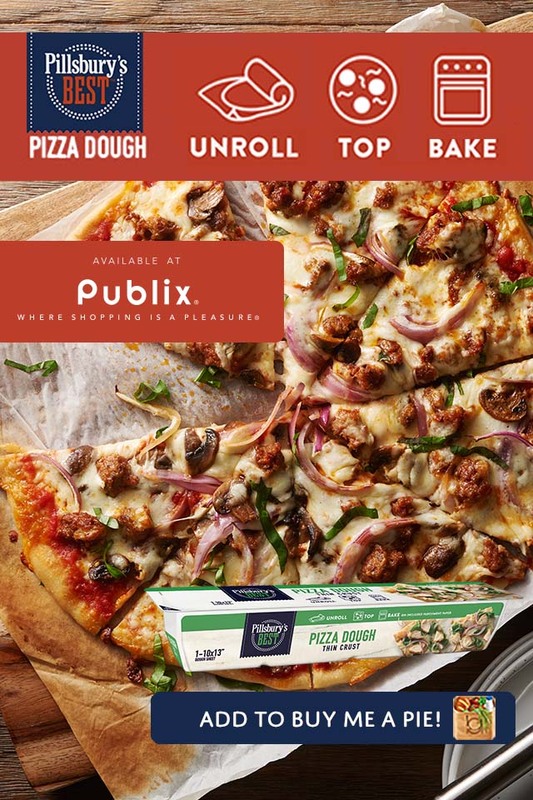 An awareness ad for this company is shown in Mock 2. It is the same technique as the “add-it,” but will route the shopper to the client’s brand landing page, where the shopper can learn more about the product. 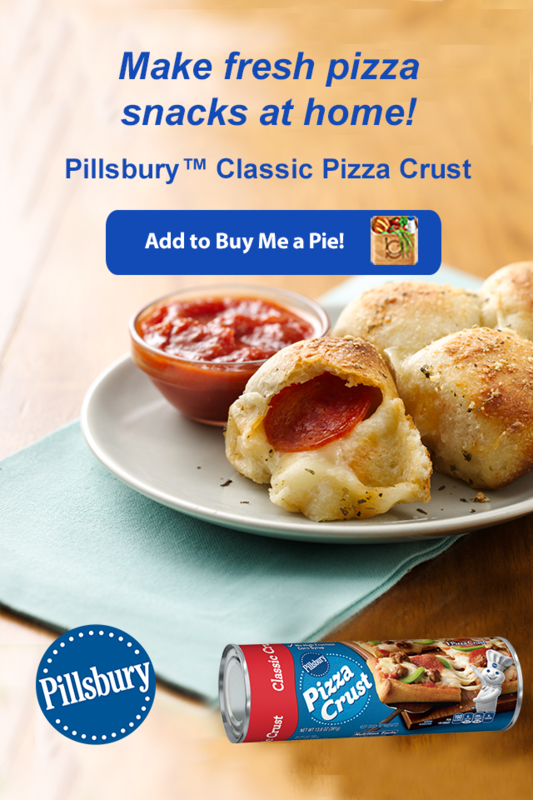 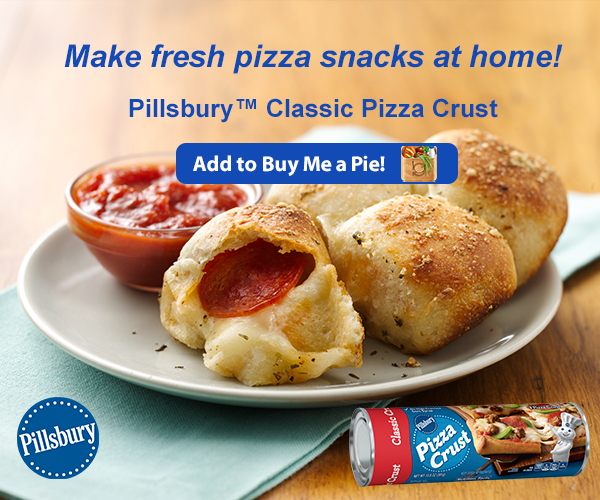 These are two campaigns for Pillsbury: the first is for their pizza crust, the second is for their classic and thin crust pizza dough under their “Pillsbury’s Best” logo, in conjunction with the grocery store Publix.